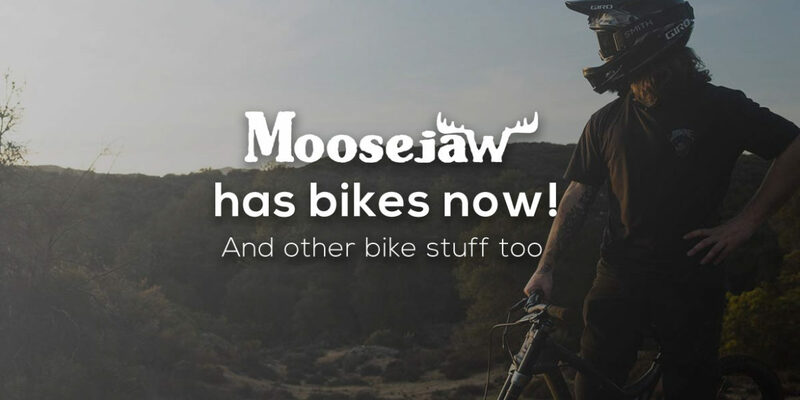 Online retailer Moosejaw is now offering complete mountain bikes for sale from brands including Evil and Niner. Plus they have other great bike stuff too! Everybody’s favorite 120mm of fun just got a little better’er. Now you can have all that big bike fun in a shorter travel package. 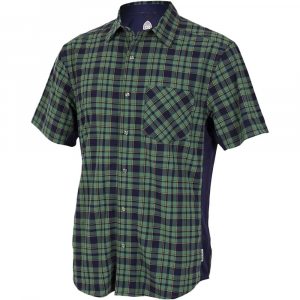 Side mesh panels keep riders feeling as cool as they look. 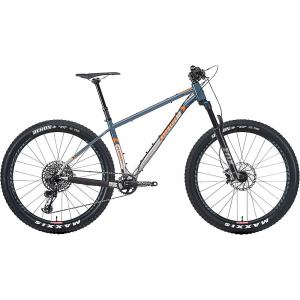 Is it a 29er? A monster-cross machine? 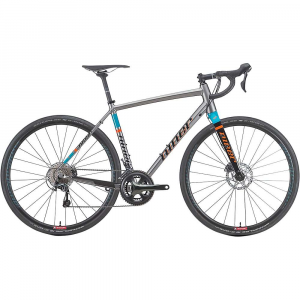 A gravel grinder? Yes to all of the above. 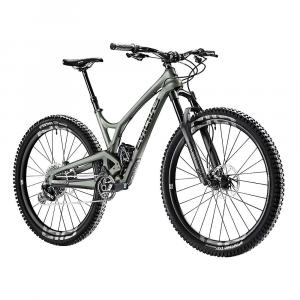 The Diamondback El Oso Tres is a mountain bike for taking on the woodsy trails. 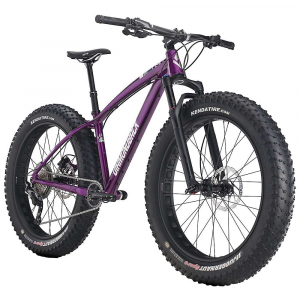 This fat tire bike isn’t afraid of rocks, dirt, or snow. Get outdoors whenever you’re itching to ride. 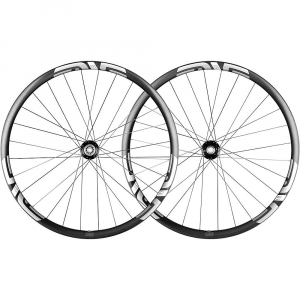 27.5-inch carbon wheels for 2.5- to 2.8-inch tires. 25% off. 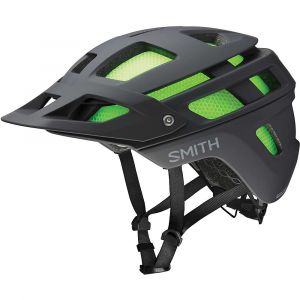 The completely redesigned Forefront 2 is a full-coverage helmet ideal for all-mountain riders who demand superior protection, ventilation, and eyewear integration. 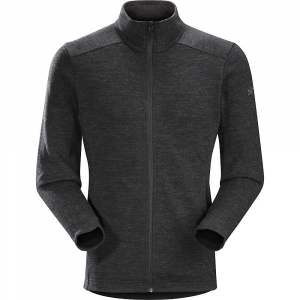 The Arc’teryx Men’s A2B Vinton Jacket is a midlayer merino wool jacket with a sleek, clean look. 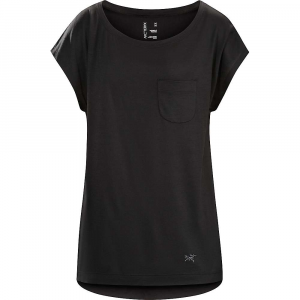 The Arc’teryx Women’s A2B Scoop Neck Top is a lightweight top for hanging around the city, on and off the bike. 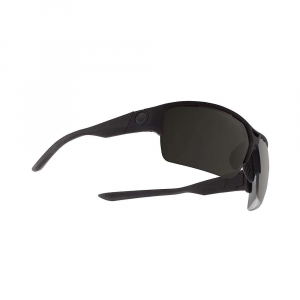 The Dragon EnduroX combines a classic semi-rimless sport frame with state of the art innovation to perform in all land activities. 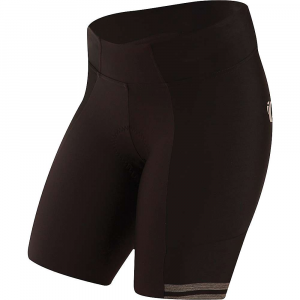 Crafted from Elite transfer fabric with a textured option for added fashion flair, the women’s Elite Escape short dishes up an ideal serving of style, comfort, and fit. 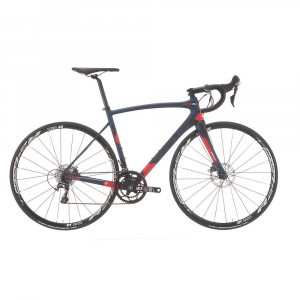 An all-round bike for performance, weight, and strength, perfect for MTB training when the weather is bad. Wireless dropper post makes installation a cinch. This beefy tire is one of Singletracks’ staff favorites for 2019. Take 20% off. Learn more. This steel 27.5+ hardtail is ready to get rowdy. 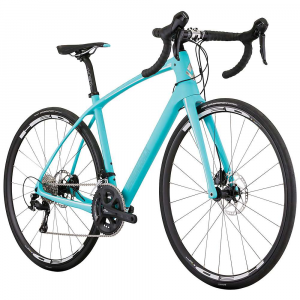 The all-carbon Arden 5 C has to be the smoothest women’s bike you’ll find. Precisely engineered seat stays keep the bike’s ride supple. 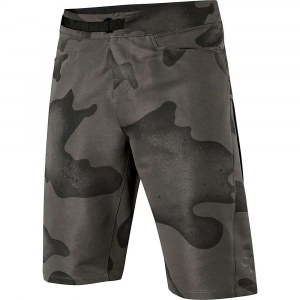 One of Singletracks readers’ favorite baggy mountain bike shorts.